SchluterÂ®-KERDI is a pliable, sheet-applied, bonded waterproof membrane and vapor retarder with limited crack-bridging capabilities. It is made of soft polyethylene, which is covered on both sides with a special fleece webbing to anchor the membrane in the thin-set mortar. 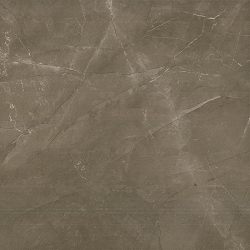 KERDI was developed as a waterproofing membrane to be used in conjunction with ceramic and stone tile coverings. 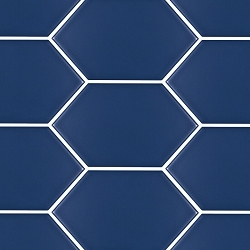 Tiles can be installed directly on KERDI using the thin-bed method. 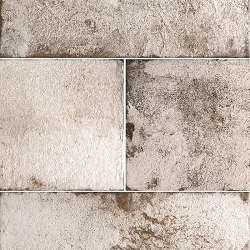 Other trowel-applied covering materials, such as plaster, can also be used. 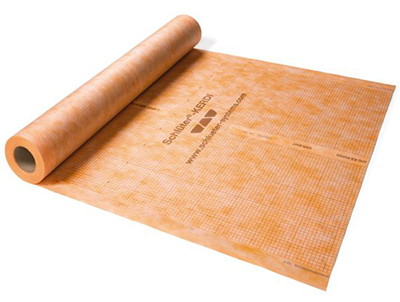 SchluterÂ®-KERDI-DS is a bonded waterproof membrane and vapor retarder with very low water vapor permeance for use in continuous use steam rooms and similar applications.Sold by square foot (1 linear foot = 3.28 sf).